Amid all the excitement brewing for the soon to be released Avengers: Endgame, Disney took the liberty early this morning to drop a load of information about their other most anticipated property: Star Wars. Both the first official trailer for the film and the title of the next installment of the current Star Wars trilogy were shown to fans in a panel at this Star Wars Celebration event in Chicago, Illinois. In attendance at the panel were Daisy Ridley, John Boyega, Oscar Isaac, Kelly Marie Tran, Joonas Suotamo, Billy Dee Williams, Anthony Daniels, and Naomi Ackie who all star in the film, as well as director J.J. Abrams and president of Lucasfilm Kathleen Kennedy. 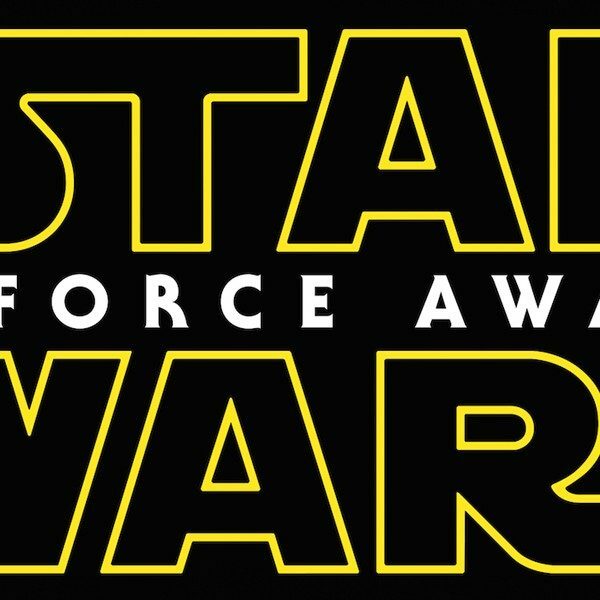 After its reveal, sites such as Twitter and Youtube flooded with the teaser and announcements from the official Star Wars accounts. In the trailer we first see Daisy Ridley as Rey go head to head with a Tie Interceptor of the New Order, which is now after the last bits of the surviving rebellion. A narration from Mark Hamill as Luke Skywalker states that, “We have passed on all that we know…” signifying the end of the traditional Jedi order and way of life. After her quite athletic leap over the starcraft, we see images of locations such as a city built on what seem to be mountains and ravaged woods where Kylo Ren (Adam Driver) and stormtrooper lead a battle. We are also given a brief image of Ren fixing his mask, which he demolished in The Last Jedi, possibly noting his return to form. Next we see our first shot of BB-8 returning except he has company. The first new character we have seen thus far is a small, almost Pixar Lamp shaped droid by the name of Dio. Not only do we have new characters, but also returning ones. We are given shots of Billy Dee Williams reprising his role as the smuggler and friend of Han Solo, Lando Calrissian. He is riding along Chewbacca in the Millenium Falcon as they shoot across the stars in light speed. After shots of Finn (John Boyega), C-3P0 (Anthony Daniels), and Poe Dameron (Oscar Isaac) escaping stormtroopers strapped with jet-packs, we see an anonymous pair of hands holding a golden trinket. Who the owner happens to be is unknown. Following is an emotional image of an embrace between Rey and Leia Organa (Carrie Fisher). JJ Abrams has spoken previously about the use of CGI imagery and previously shot footage to include Leia into the final movie. There has been quite the load of information unleashed in this short teaser, as we start to see the end of the saga regarding the Skywalker legacy. Abrams has stated that Episode IX takes place a while after the previous film, as most Star Wars sequels do, and that following its release will be a hiatus before the “next generation” of stories arrive. 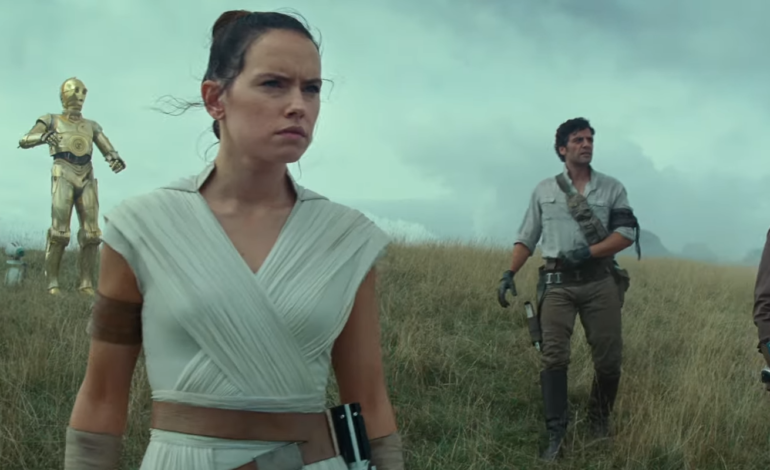 Star Wars: The Rise of Skywalker will release this year on December 20th and the teaser trailer can be checked out below.